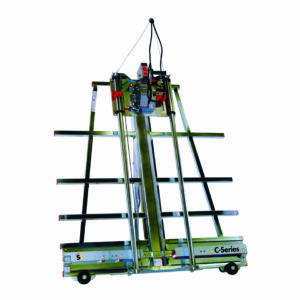 Engineered with your safety in mind, our Vertical Saws provide efficient solutions at low price points. 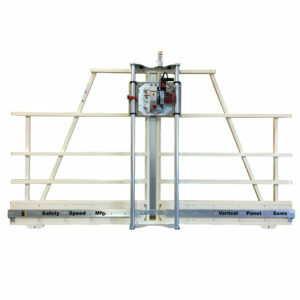 Made in the USA since 1958, we’re proud to be America’s leading Manufacturer of Vertical Panel Saws. 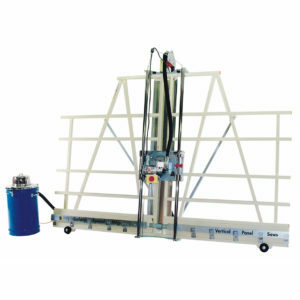 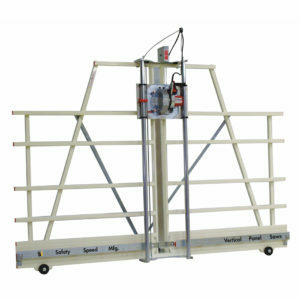 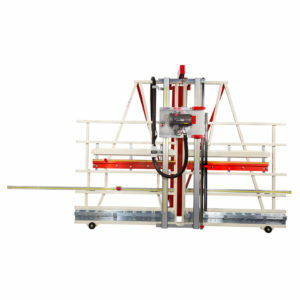 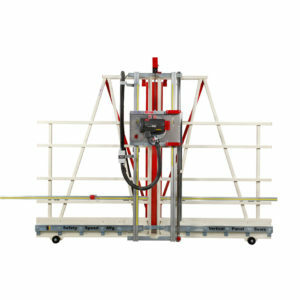 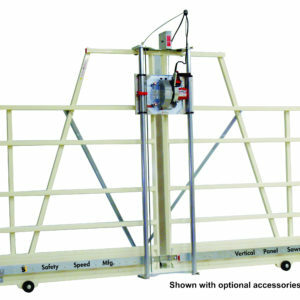 View Blog Posts on Vertical Panel Saws!